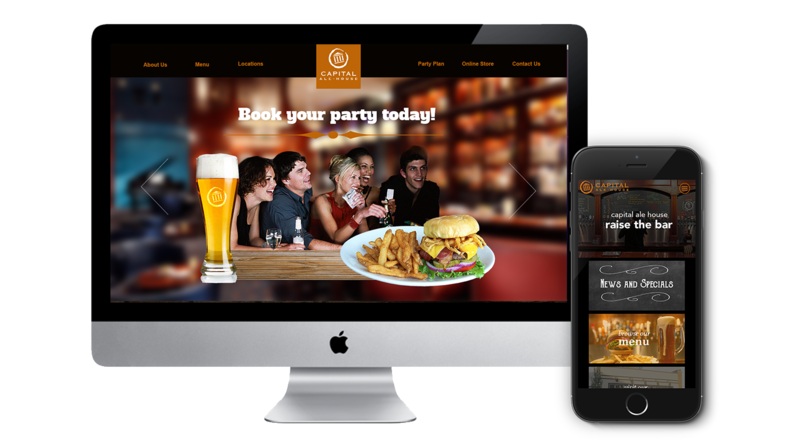 I am a web designer and developer that has helped businesses across the nation to establish a strong internet presence. 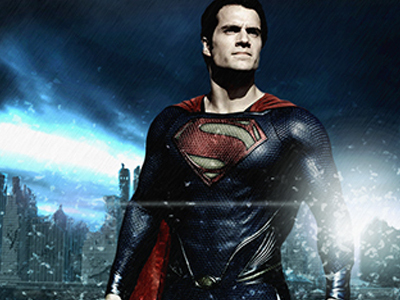 I am a strong individual when it comes to your advertising and digital needs. Whether your next project is a website for your business, graphics for digital advertising campaigns or anything in between, I'll be ready to help! 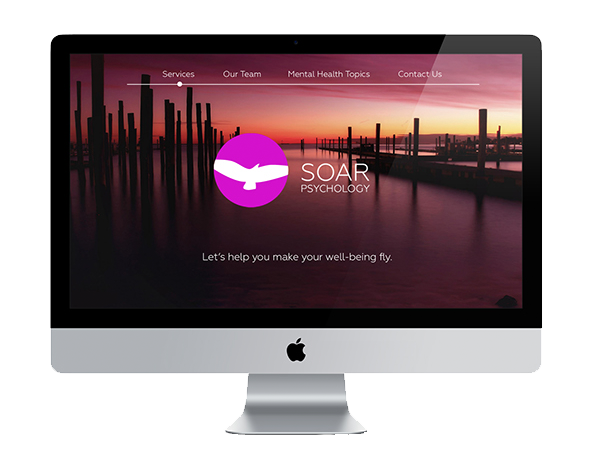 I provide web design, web development, and graphic design services. 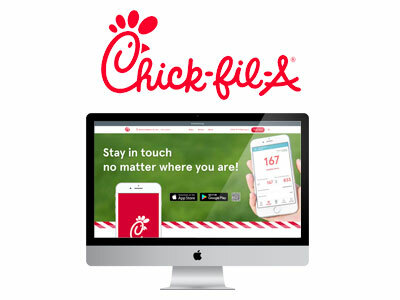 Create digital advertising material that will help boost your web presence. From graphics to your site to a full scale marketing campaign, I can provide you graphics to get that extra attention you need. Research your industry in finding the best way to get you ahead of everyone. 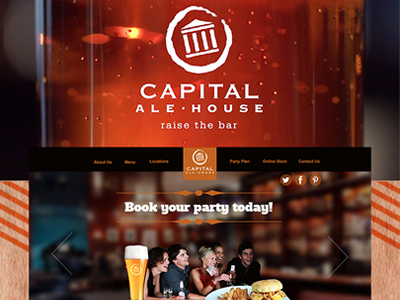 I provide layouts, interface, and a design that can give your users an amazing experience. Backed by detailed research and strategy, I can help turn your website into an automated salesman. 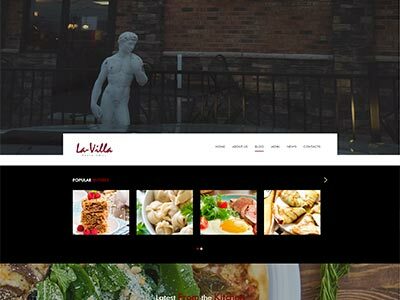 Build formidable websites that can really connect and attract your business to new customers. I utilize the latest internet tools and methods to ensure that your website is up to date. 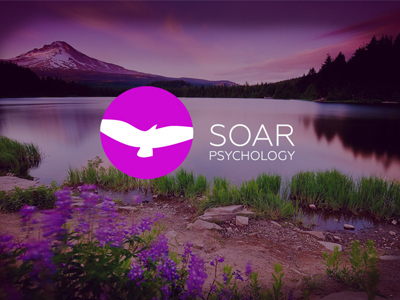 I help set marketing goals and create plans and concepts accordingly. I find ways to connect your brand with consumers and increase revenue. Great design is the tool used to tell your story to others who will relate to you. Here are some case studies of projects that I've worked on. Here are some other projects that I've worked on. "Julian created massive value over the course of a month." Julian kept me updated with the new logo for my company. He never left me in the dark, and working with him felt easy and rewarding. 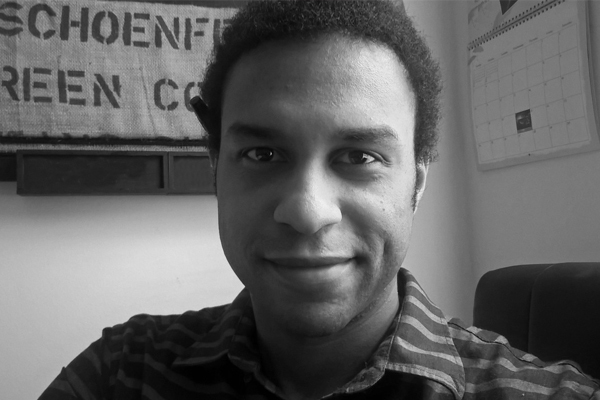 "Despite being across the country, Julian got my website running perfectly." I never realized how much work goes into a unique website. Julian walked me through his process and cannot wait to see the results. 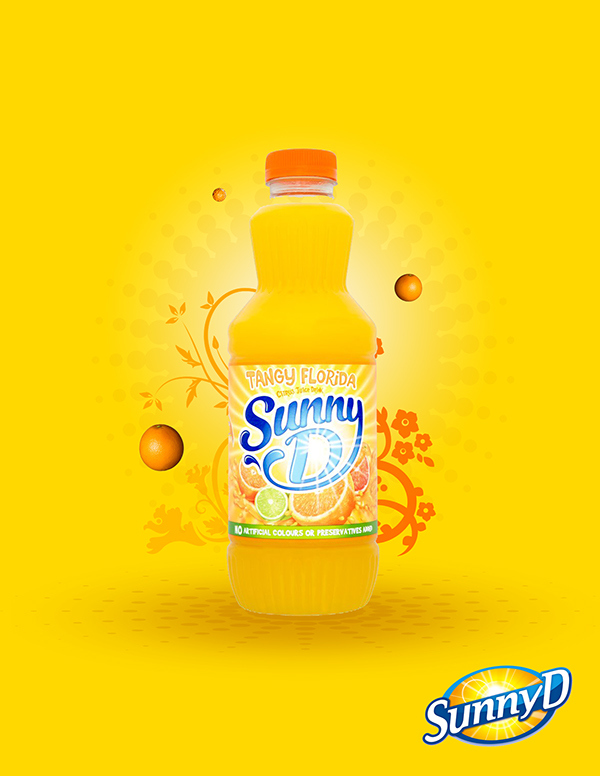 A digital ad for Sunny D.
Concept for a redesign for Capital Ale House. 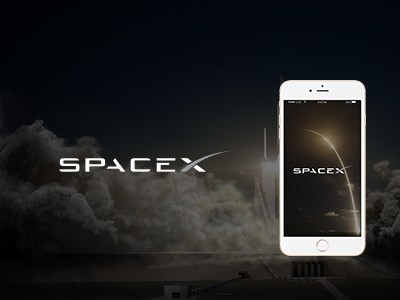 Objective was to redesign the UI and layout of Pandora's applications. Redesign must have a similar layout for easier navigation and function and allow users to manage and customize their preferences with visuals. 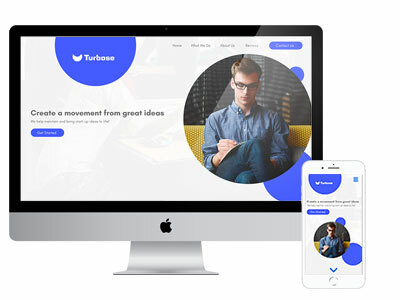 Turbose is a marketing consultant agency that specializes in helping new ideas and startups grow. 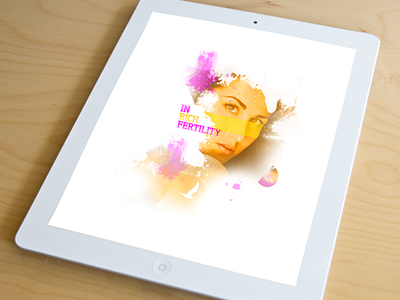 A graphic designed for the In Rich Fertility movement. 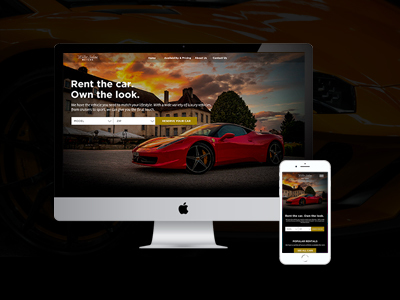 A design for a luxury motor rental agency. 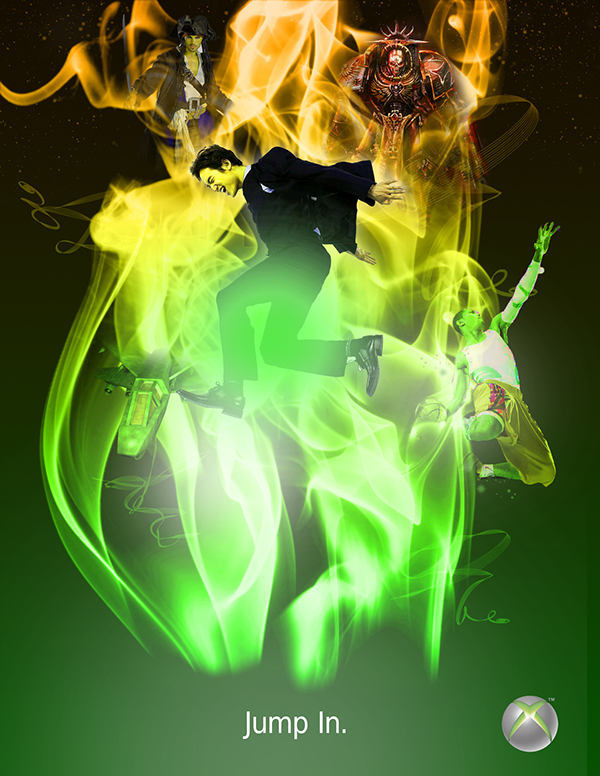 A graphic advert promoting Xbox's "Jump In" campaign. 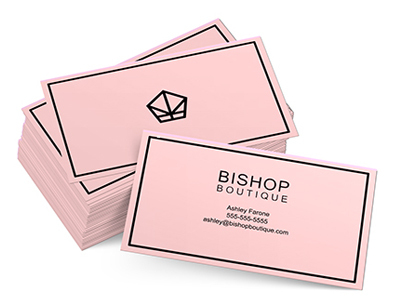 Bishop Boutique is in need of a redesign. Their current identity seemed to be dated, nor did it really show strength to their identity and reputation. The boutique is known to serve customers shopping for higher class products. I've decided to go for a minimal clean approach. The logo I designed depicts a bishop's "mitre" for the sake of the name of the brand and the fact that it is derived from the word "thread". The shape of the icon is diamond-esque for elegance. 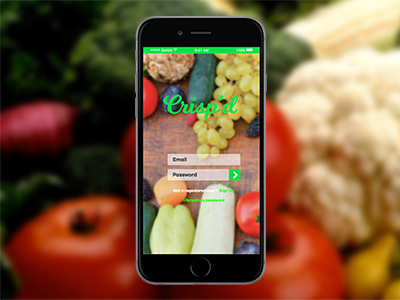 ‘Crisp'd' app showcases different local produce and allows the consumer to purchase them in one easy box. 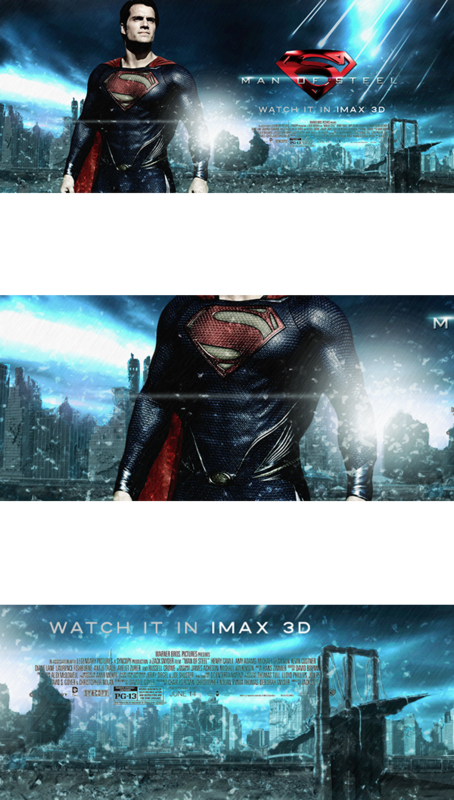 A billboard I created to promote the film "Man of Steel". “Pocketful of Sunshine” is an app where users are greeted with happy messages to begin the day. 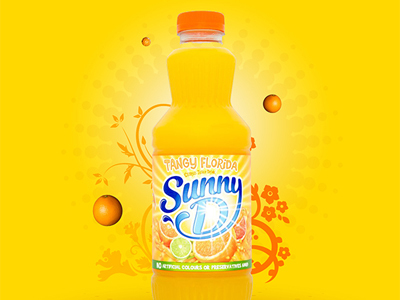 This allows users to take on the day with a positive attitude.